The Deep State flourished under President Obama. 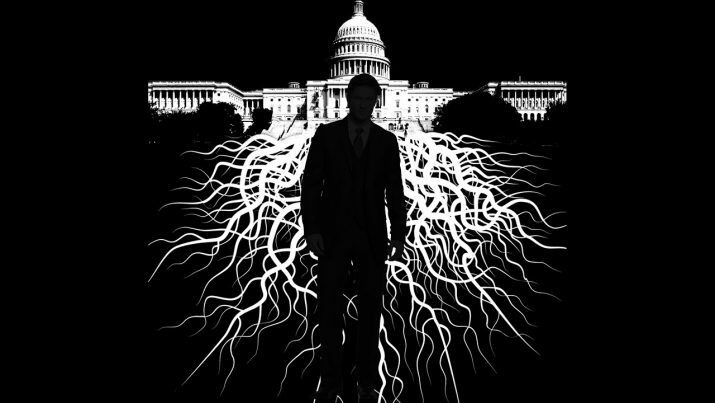 After eight years in office the Deep State wasn’t only spying on the Trump Campaign and anyone related to it, the Deep State was inserting spies into the Trump campaign in efforts to set them up for crimes. At least 10 times the Deep State inserted spies into the Trump campaign in efforts to set them up for crimes. The real criminals are walking free today.